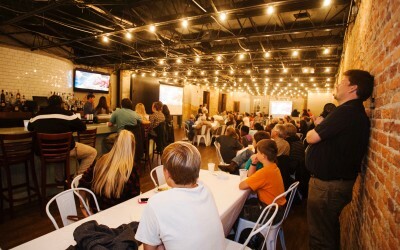 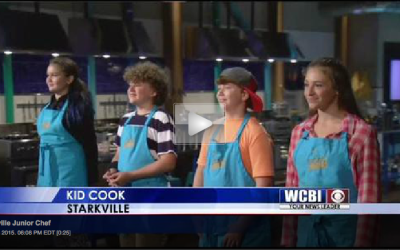 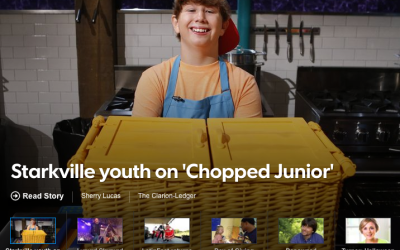 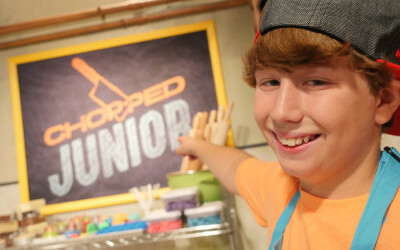 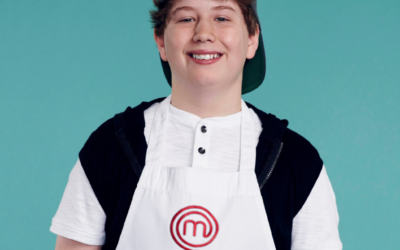 A Starkville 7th grader takes his cooking skills to a national audience. 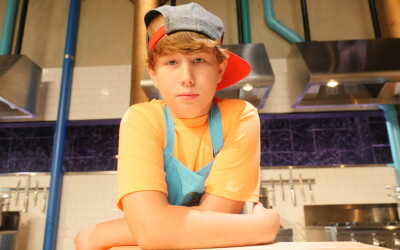 Mark Coblentz can remember going to his grandmother’s house when he was about 2 years old and helping her make cookies. 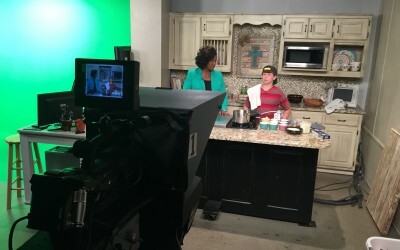 It’s a late Monday afternoon, and Mark Coblentz is hungry. 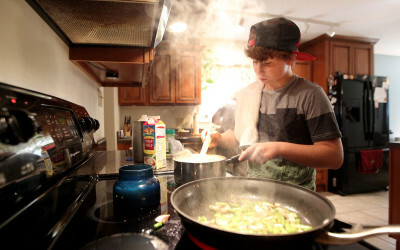 Sporting his lucky cap, the seventh-grader moves between refrigerator and kitchen cabinet with the sliding glide preteens tend to perfect.